My My My! 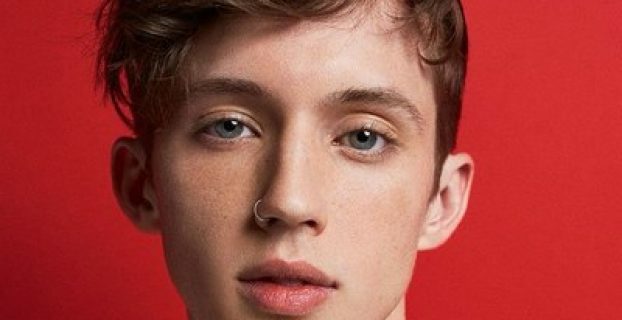 Troye Sivan is getting us hot under the collar with his new video. The video commences by following a peaceful and sweaty Troye dancing in an abandoned warehouse veiled in black and white, before flipping to an equally as sweaty but colourful night in said warehouse. Rising pop artist ADAL shares his new single ‘Synthesize’, featuring the vocals of Alexanderson of XY&O. 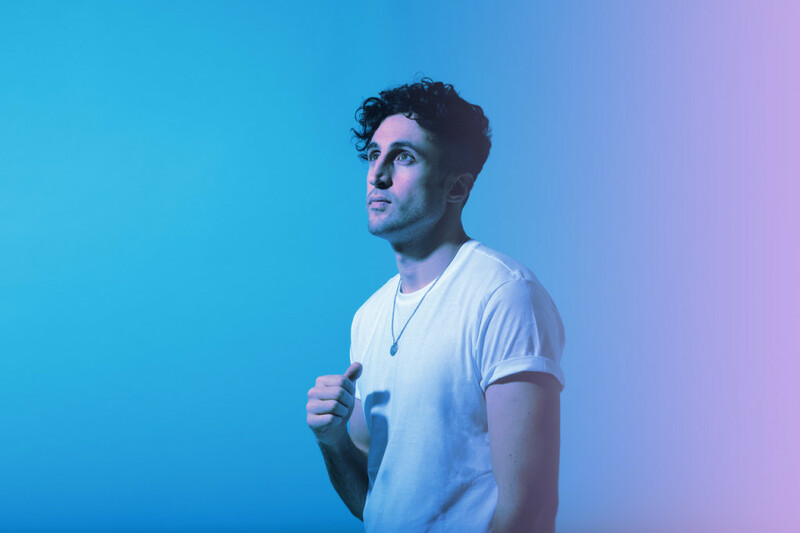 It oozes nostalgia combine with forward-thinking pop sensibilities, and there are even more exciting times ahead for ADAL – he is currently writing a debut album, with an array of featuring vocalists which include FREJA, Indiana, Farida and NINA. New London-based Kid Cupid shares the video for ‘Easy’. Despite it’s overall blissed-out sound, it’s a song that deeply delves into self-destruction, including the harsh realities of addiction, through pulsating beats and gritty beats. 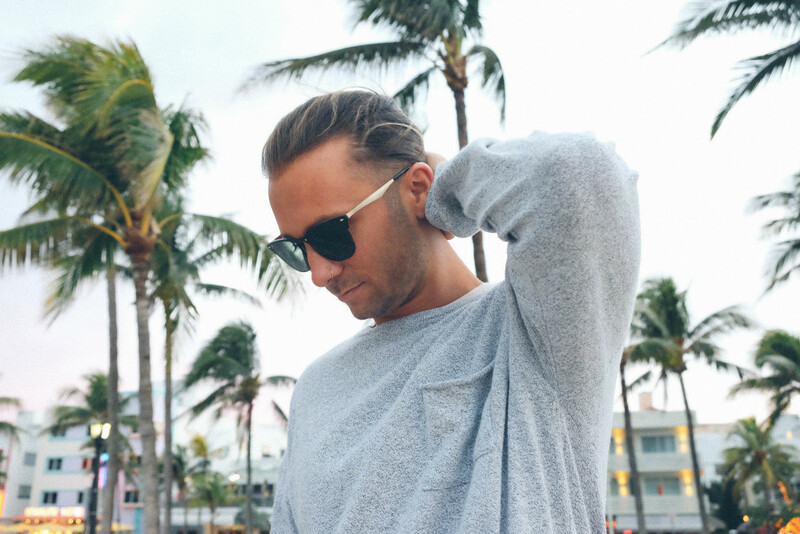 Meet US-based DJ/producer Paige. He has teamed up with rising pop singer and fashionista Jojee on new single ‘Everywhere’. The uplifting song transports you to a distant land where all is good with the world and you can freely open your arms to the sky and spin around. 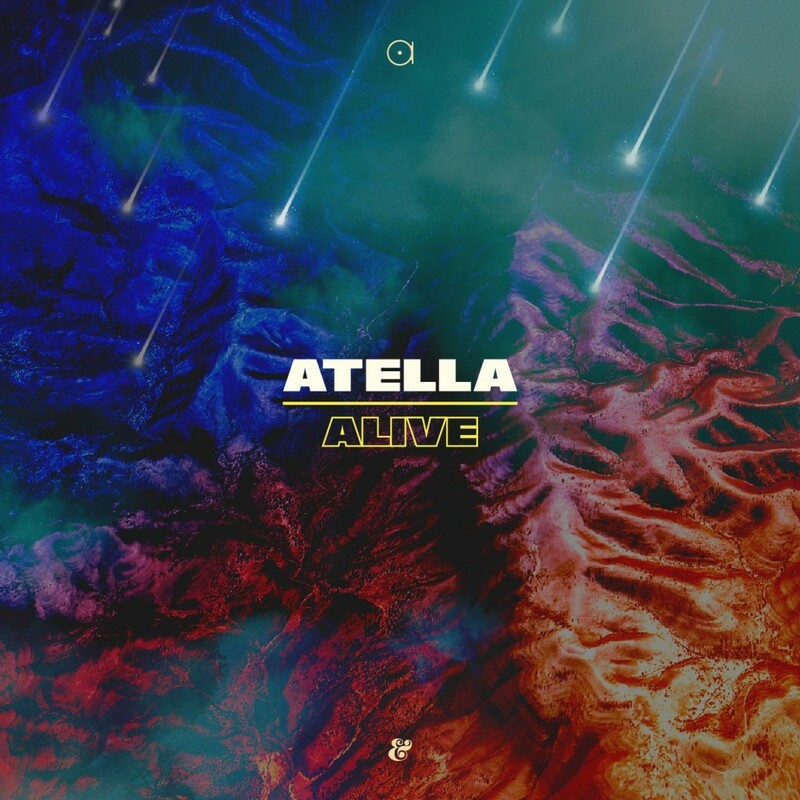 Galactic Norwegian producer duo Atella share the dreamy single ‘Alive’. It is sway-inducing, unadulterated atmospheric cosmic disco with vocals that simply melt into your deeper being. Lovely. It’s out now on Eskimo Recordings. 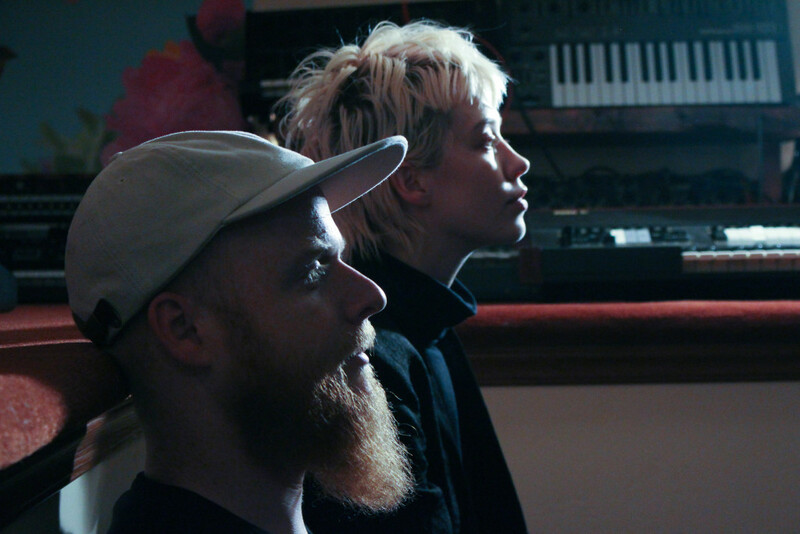 New Shack is the synth-wave project from Cat Leavy and Eric Robertson. They’ve supported Glass Animals, and you can see why due to their quirky attitude to making music. ‘Ways And Means’ has vintage synth notes and retro percussions throughout. ‘Ways And Mean’s is out now via Little Assembly. 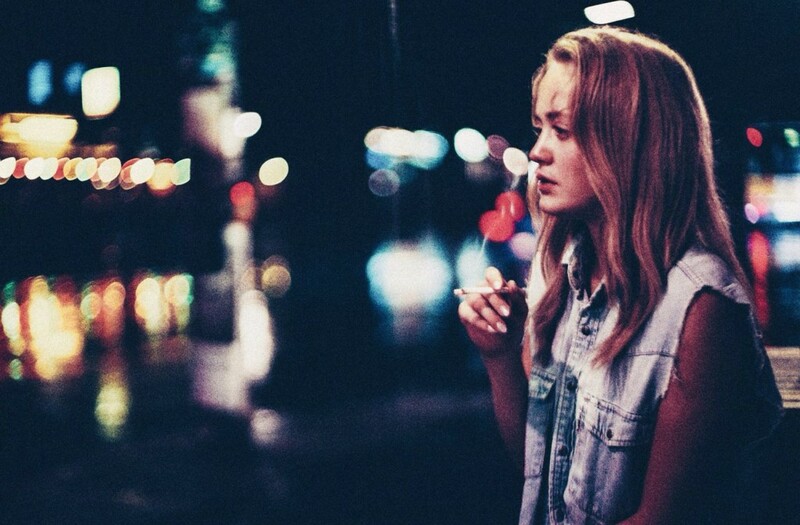 UK trio STITCH are giving London Grammar a run for their money with ‘Goodbye Highline’. 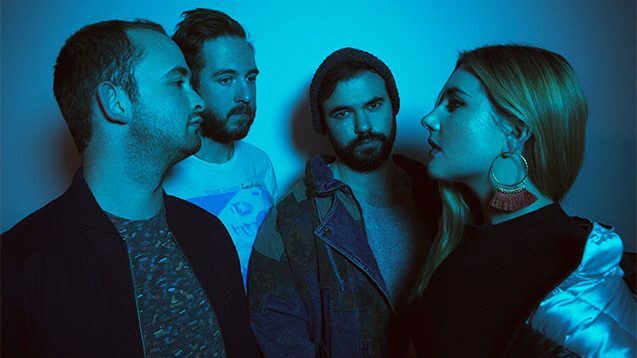 The mid-tempo track is about that tricky middle moment where you look back nostalgically on a love lost, but also welcome the bright future ahead. It contains 150 layers of strings, all of which were recorded by band member Kye in their shared living room. Expect their ‘Welcome To The Dream’ EP in March. Phantom Runners is the moniker of pop producer ADAL (aka Adam Al-Hilali). 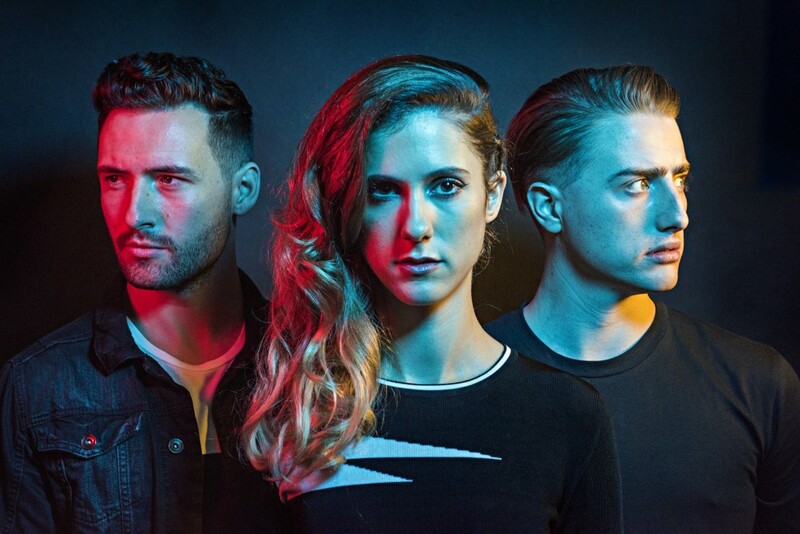 Forged through a love of R&B, pop and 80’s music, Phantom Runners are embarking on a journey of collaboration. Working on an album featuring several vocalists, the initial track is the aptly named ‘First Time’, featuring Brooke Bailey. “‘First Time’ is a track about chasing that first feeling you get with someone, that initial rush,” explains ADAL. Co-produced by John Beck (Izzy Bizu, Delilah, Corinne Bailey Rae), ‘First Time’ is three minutes of scintillating 80’s nostalgia over fresh electronic beats, boasting retro synths eloquently blended with sun-splashed soulful vocals.